He pounds wings, throws heaters, and loves his own smile. He’s just like you and me, if we could throw heaters and actually liked our own smile. Junior Andrew Magno is enjoying his routine as a pitcher on the Ohio State Baseball team. Growing up, loving baseball from a young age was a necessity in his home, and playing the sport came naturally as a result. 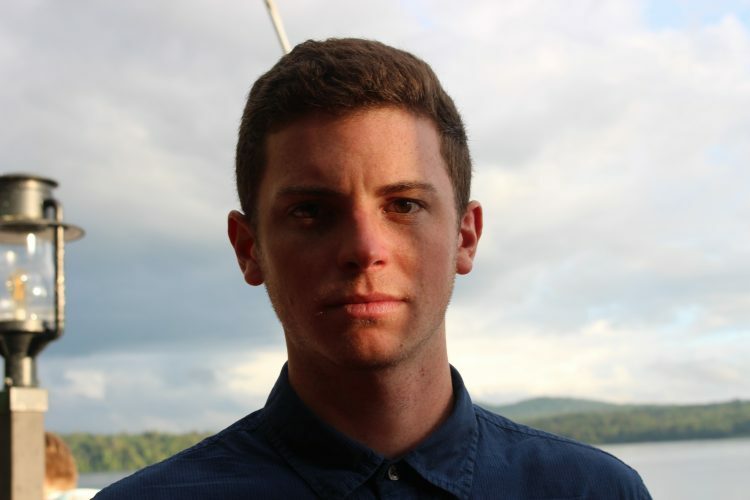 Magno is originally from Dublin, Ohio, where he was a standout pitcher at Dublin Scioto High School. He’s stayed local by competing at Ohio State, and he keeps his free time busy by helping out the local scene in Groveport at the Groveport Madison High School for the non-profit organization, Young Life. He’s truly an Ohio boy to the core. Being a relief pitcher can be a little tedious at times, but Magno is living his best life, and helping build a strong brotherhood with his teammates at the same time. 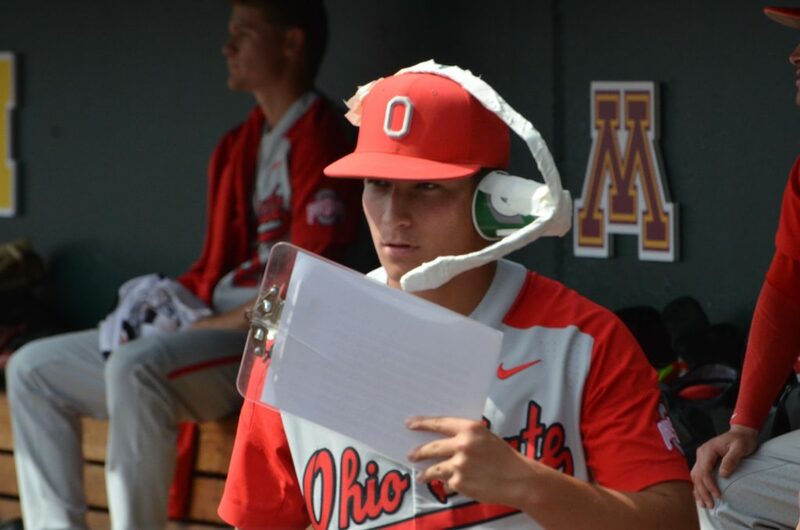 Whether it’s wearing a ridiculous headset or performing on the diamond, he’s a clubhouse favorite, a staple in the Buckeye locker room, and the next person to sit down with me for another installment of Sidelines. When was the first exact moment (to the day, hour, minute) that you picked up a baseball mitt? I remember my first baseball glove—I was 6 and used it all the way up through coach pitch. Why was baseball your first love over any other sport? I was born into a baseball family. My older brothers all played baseball, and my parents love the game. My dad grew up a Cubs fan, and my mom was a Cardinals fan. So, I grew up a Cardinals fan. My favorite player growing up was Albert Pujols. Now, it’s Clayton Kershaw. Who was your least favorite player growing up? My least favorite player is Barry Bonds. What put you over the edge of wanting to play at Ohio State? Ohio State gave me everything I wanted in a school. Good education, the opportunity to play competitive D1 baseball, and the opportunity to lead Young Life in central Ohio. 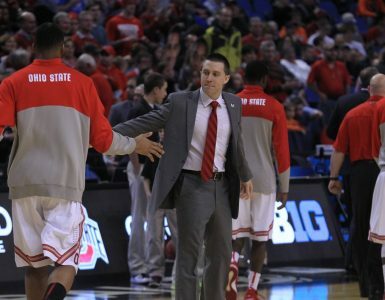 What’s been your favorite moment playing as a Buckeye? My favorite moment was getting to send TTUN home in the Big Ten Tournament this year. The headset was in full force. What’s your nickname on the team, and what do you wish your nickname was? My nickname is Mags—it’s been like that since 7th grade and I like it a lot. What sport would you have the lowest chance of going professional in? Most wings you’ve ever put down at Quaker Wing Night? 34—it was a tough night. The fries are the silent killer. So good. So dangerous. Why should a high school baseball player want to play for Ohio State? Guys should come to play at Ohio State because of the rich tradition you get to carry on. You’ll meet some of your best friends playing the game you love on the highest collegiate level. Most of all—you have a ton of fun doing it.